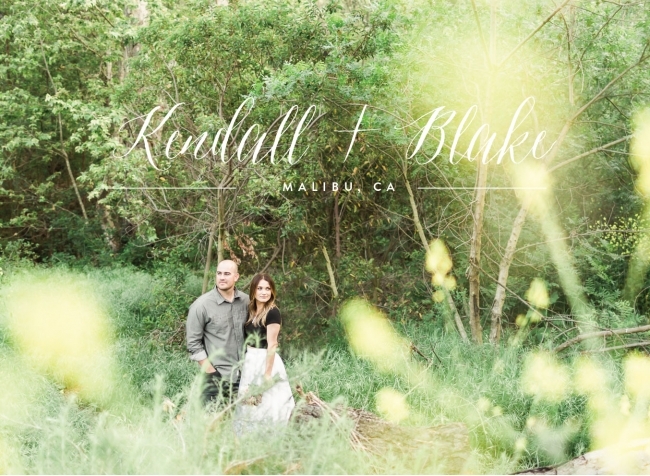 I met Kendall and Blake in the Malibu mountains and I was especially excited when they showed up with the cutest outfits and a hand-tied bouquet to use as a prop. Kendall and Blake are daring, fun and so in love! They were willing to climb huge rocks at the beach, dodge huge waves and lay in long grass along a trail. I really do have the best clients ever. We spent the afternoon talking about doing way too many trips to Target (I mean, you can never leave that place just buying one thing), wedding plans, their jobs and the session ended with Blake getting caught in the ocean by a super sneaky wave. 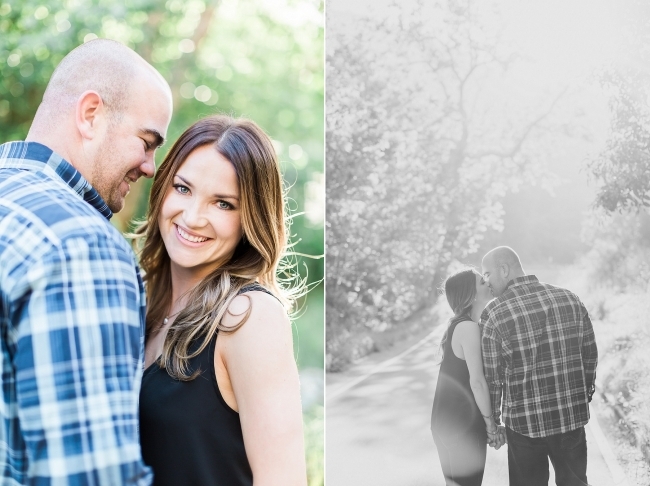 Thank you both for being such great sports:) Without further delay, here are just a few of my favorites from Kendall and Blake’s Malibu engagement session…. Kendall and Blake are so fun! This next one is the cutest! KENDALL. STOP. YOU ARE SO GORGEOUS!!!! !